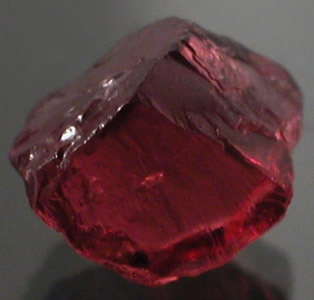 Mine Direct Tanzanian Top Bubble Gum Pink to Vibrant Purplish Pink Umbalite Garnet Facet Rough Lot! 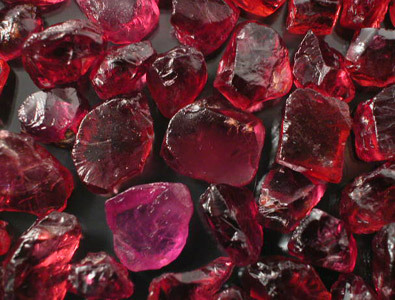 Vibrant Lot of Pinkish Purplish Red to Purplish Pink Tanzanian Umbalite & Rhodolite Garnet Faceting Rough. This Lot is running roughly 85%+ High to Top Facet Grade with the remainder being a mix of lower Facet Grade qualities and Cabbing Rough. 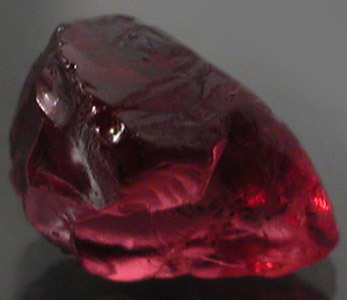 A few stones do have inclusions and silk; however, the lot as a whole is very clean. 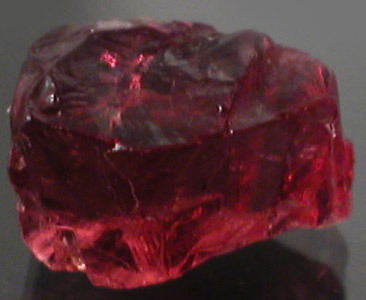 Please note that this material was sold to us as Rhodolite and we are confident that the bulk of the material is Rhodolite; however, there are a few stones in the parcel that look like some other species of Garnet. We don't have any more of this material and the lot is priced to sell so don't miss out. 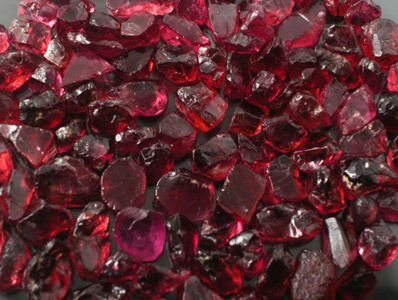 Bright Pink and Pinkish Red Garnet is a rarity as the market is overflowing with overly dark Red and Brownish Red material that has become the norm for facet grade garnet. 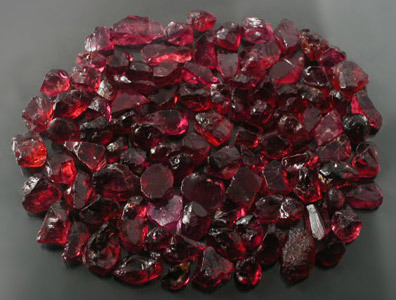 This material is extremely vibrant and clean! 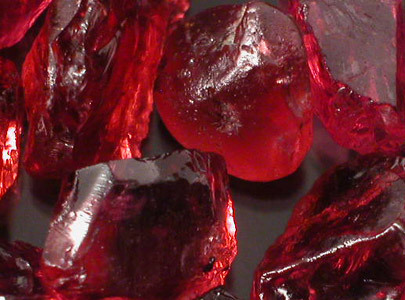 We are confident that this material will leave you in awe at the very least!